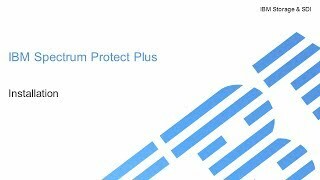 Storage analyst Steve McDowell weighs in on IBM's storage announcements recently made in Rome. 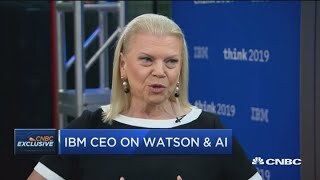 Powerful interview with Ginni Rometty at #Think2019, discussing the power of open source technology and how #AI is enabling companies to do so much more with their data. Spectrum Virtualize HyperSwap is a dual-site solution that provides continuous availability of data during planned and unplanned outages.